"If you’re wondering if you can land top tier, national media, the answer is YES! But you have to know what you’re doing." Geneen Roth and many others. Joanne is much more than a publicist. She is truly a coach and mentor. 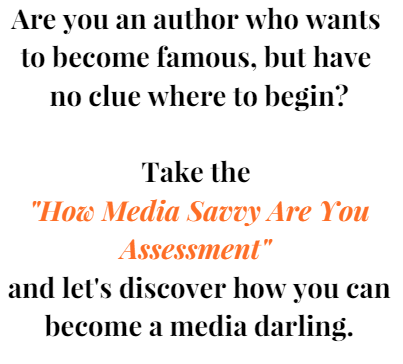 As a first-time author, the process of promoting a book and talking about it with media was overwhelming. After working with Joanne, I felt comfortable and prepared for interviews, became a better content writer for guest contributions, and overall learned how to spread my message as effectively as possible. Regarding: Savvy Sunday: 3 Phrases that will Stop You from Successful Media Coverage Might be your best article yet! So organic! You continue to amaze me Joanne. I hold you and your expertise in the highest regard! 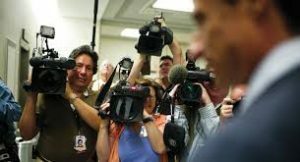 Regarding: Savvy Sunday: 3 Phrases that will Stop You from Successful Media Coverage You missed your calling – you are great with all these psychologically-based tips.